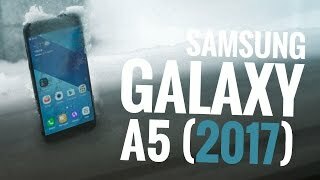 Samsung’s Galaxy A5 2017 has increased productivity and improved in many other characteristics. First of all, let’s take a look at the design of the device. 5.2″ touch screen of Galaxy A5 2017 by Samsung packs super AMOLED display is with the support of 16M colors and 1080 x 1920 pixel resolution to provide high definition image quality is perfect for watching movies. Samsung Galaxy A5’s Exynos 7880 Octa carries Octa-core processor that clock at 1.9 GHz Cortex-A53. 3 GB of RAM gives the final touch to enhance the system per the performance in doing multi-tasking. 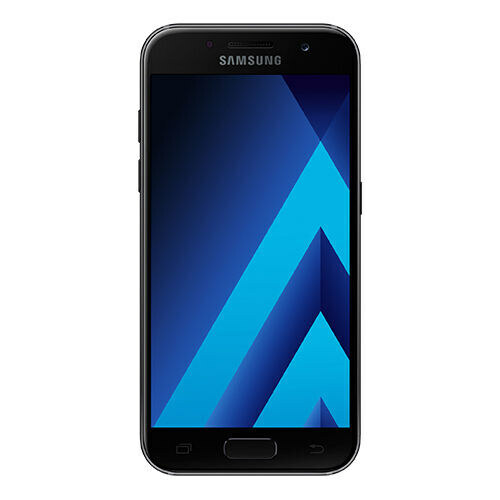 Samsung A5 2017 is running Android OS v6.0.1 marshmallow while the built-in memory installed inside the smart is 32 GB. So far all the specs of this model are different from its predecessor.